Come join us on Closing Day to celebrate the end to an amazing 2018-2019 ski and snowboard season. 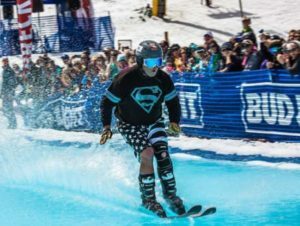 The Breck Plunge pond skim event will help close out the season with a splash. Join the fun at the base of Peak 8 with live music, food, drinks and great people! More information will be announced HERE.